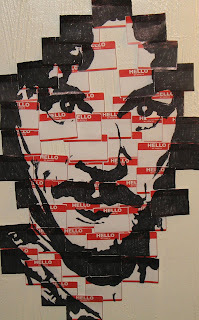 suspect and fugitive: hello, my name is inigo montoya. edit, 8/12/11: By popular request, the Inigo image is now available as a shirt, a print and a sticker at Red Bubble! 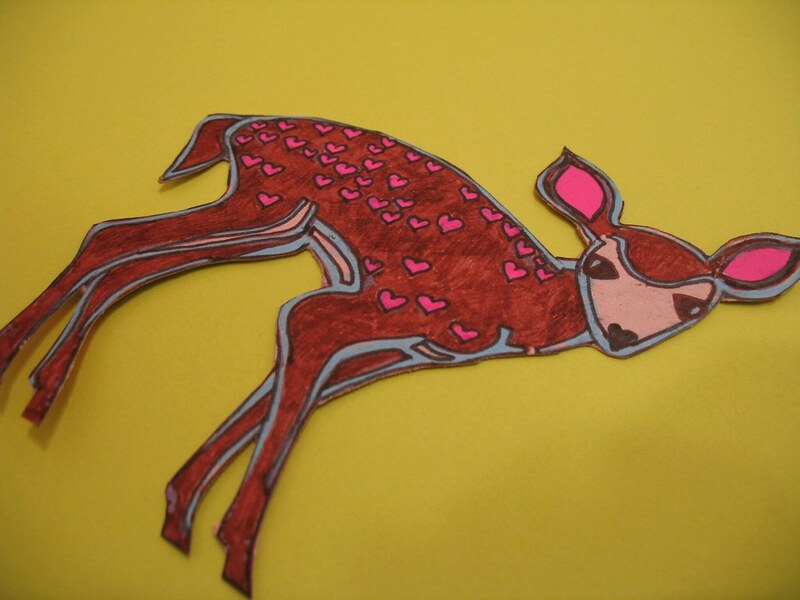 Additionally, it's still in card form in my Etsy shop! 5/9/2014: this item is no longer available. there was no question as to what material needed to be used to make inigo montoya. 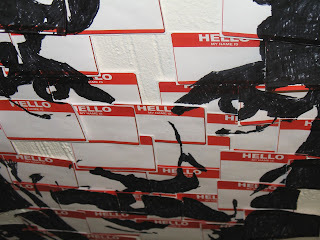 here's a detail of the "hello, my name is" stickers. also, an update! here's day two of the vizziknee. this time he's at a wading pool. Ok, I just LOVE this! It's hard to choose a favorite among all the cool stuff you've done, but I think this one is it! 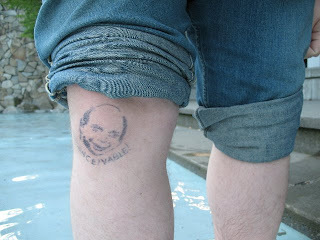 and wallace shawn looks even better "broken in". you should see him on day three. leff holds ink pretty well.